Most website owners spend a lot of time in bringing customers to their sites. However, many of them fail miserably to make those site visitors stay on the site. The traffic your site receives should not bounce off. Every day new visitors may come to your blog. However, most of them may leave your site immediately. Your site has nothing relevant for the new visitors. Your site contains relevant stuff but the information you provide is not useful. There is nothing about your blog that attracts them. There are many webmaster tools like Google Analytics that can help you learn the bounce rate of your site. Once you learn about the bounce rate of your site, you should make efforts to make sure that your visitors remain on your site longer. Every site visitor is important and you should not lose any of them. Here are some ideas to stop your visitors from leaving your blog. Have a look at your site. Does your site contain many advertisements or distractions that can make it difficult for the visitors to properly view or navigate on your site? The first thing you need to concentrate to retain your visitors is to make your site user-friendly. 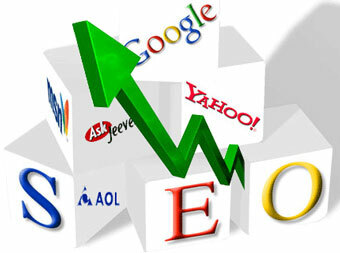 You should make it easy for the visitors to read the quality content of your site. This will make your visitors come back to your site. You need to go through the stats of your blog to see which posts have been viewed many times. Those posts are truly worth visiting again and again, and hence they are popular. You can use your popular posts to attract new visitors. You need to make your popular posts visible on home page and every page of your site. When your readers come to read popular posts, they might as well want to view more of similar posts. If you do not have anything for them, they will leave your site. However, if you provide them similar posts, they will even visit those posts. This will make them stay longer on your site. The idea is to link relevant posts. You can simply place hyperlinked anchor texts in the article to lead your readers to other posts. Another way to make people read other posts is to provide the readers with a list of similar posts whenever they read any article. Categorizing posts is a very good way to make the readers find what they want to read. 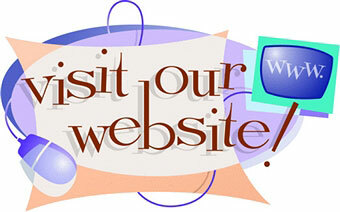 Your site visitors can choose the desired categories and access all the posts listed under it. The list of categories should be clearly visible. You can place it on the sidebar or the footer bar. The most important thing that can be used to make your visitors stay on your site is the interesting and quality content. To create quality content, you need to think creatively and share unique ideas that users may not find elsewhere. Do not provide the same information that can be found on dozen other blogs. If the pages of the site take a lot of time to load, visitors will simply close the browser or hit the back button. You should keep a check on the loading speed of your blog regularly. Make sure you do not have too many Flash objects or plugins that make your site load at snail’s pace.